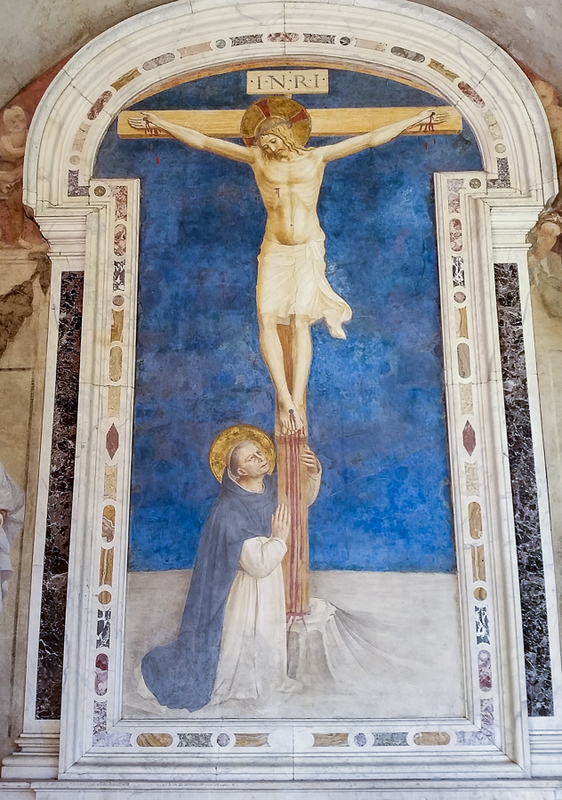 Fresco of Saint Dominic adoring the Crucifixion. Fresco by Fra Angelico in San Marco, in Florence. These words of the prophet Joel summon us to come to Mass this Wednesday for the imposition of ashes. This simple ritual invites us to accept our Lord’s invitation to embrace the Lenten discipline of prayer, fasting, and almsgiving as we journey to the Paschal Triduum. Sacred Heart Parish in Norfolk invites you to be a part of this assembly. Mass will be celebrated at 6:30 am, noon, and 7 pm. The Seven Penitential Psalms And The Songs Of The Suffering Servant. This entry was posted in Christianity, Feasts, Norfolk and tagged Ash Wednesday, Miserere, Sacred Heart Parish on February 9, 2016 by frjfkauffmann.